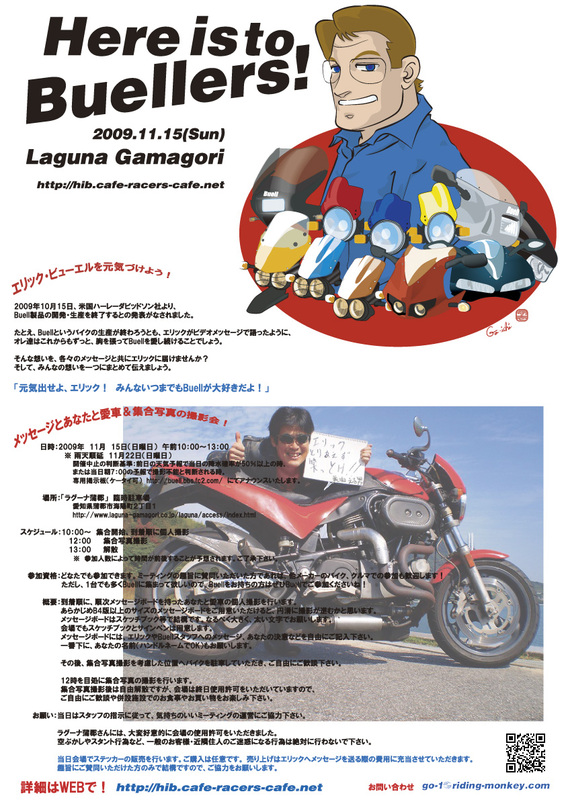 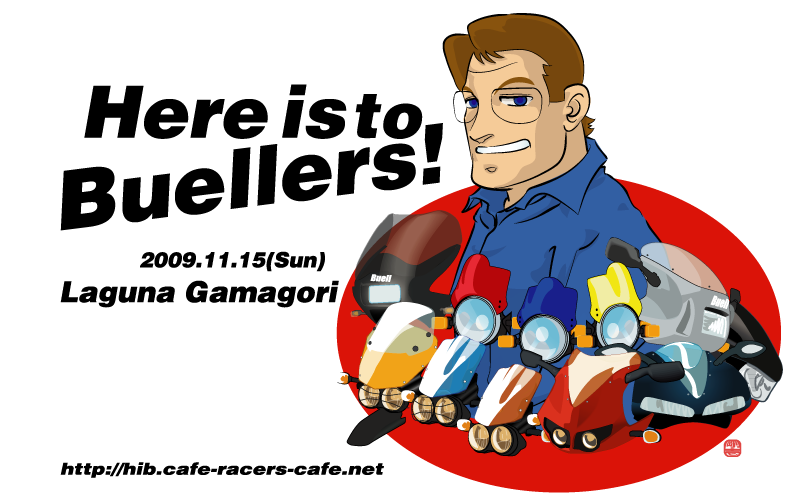 ©　Masahiro "bin" Yamashita（B'sT）,Go-ichi "Riding Monkey" Minamitani(MotorhythM).2009 All Rights Reserved. ©　Go-ichi "Riding Monkey" Minamitani(MotorhythM).2009 All	Rights Reserved. 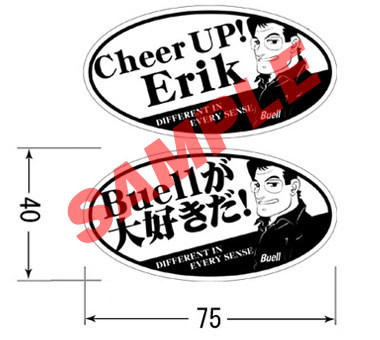 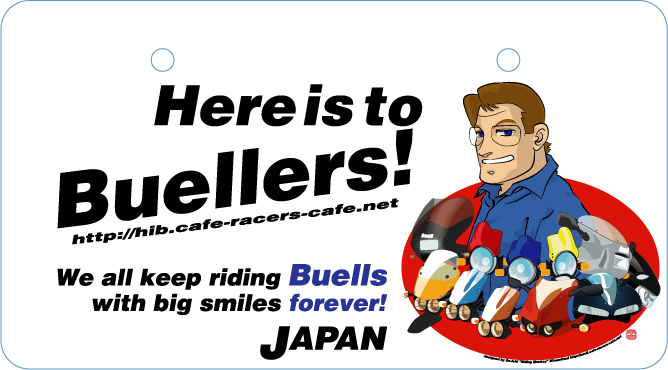 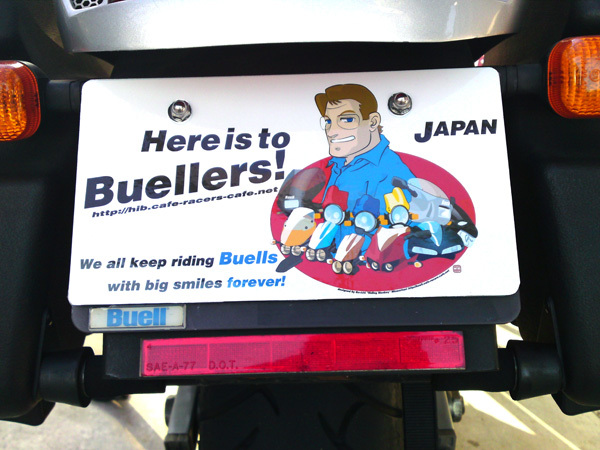 Copyright c2009 H.I.B.～Here is to Buellers!～ All Rights Reserved.